Happy Wednesday! It’s been another busy week at work. What better way to take a breather from it all than to glance through this week’s reading? This week we have a heavy emphasis on the hiring process from both perspectives, a little dash of STEM encouragement, followed by some self-help in the productivity department, and to finish things up we brought you an article that you may (or may not) want to leave on your boss’s desk. We hope you had a chance to check out what we read last week and enjoyed it. This week, we are bringing you six more articles that cover topics such as failure, performance reviews, leadership, teamwork, and technology. We know, we know. We’ve been slacking with our weekly reading here at Gaines. But we are turning things around and bringing you a new great batch of articles today because after all, it is Wednesday. Losing top performers has a negative impact on employee morale, productivity, and company revenue. The top performing employees are the ones who improve your bottom line by closing more deals, writing better proposals, creating more effective business strategies, analyzing your finances more closely and many other ways. That’s not the only compelling reason to hold on to them though. 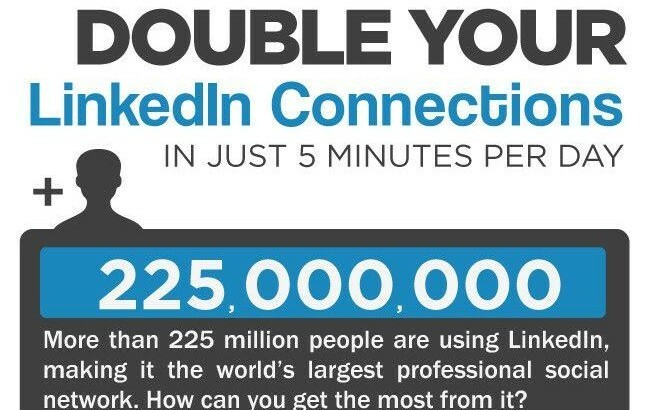 Do you use LinkedIn daily? We definitely do! Today’s Friday Fun is all about continuing the LinkedIn conversation. Here are more tips and tricks to make sure you are utilizing your LinkedIn profile. If you have more questions about your online presence, feel free to check-out our Coffee With A Consultant episode that talks all about your digital personal brand. If you’re yearning for more feel free to tweet us your questions! 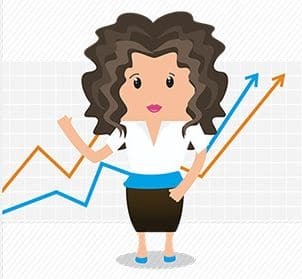 Do you use LinkedIn daily? We definitely do! Today’s Friday Fun is all about establishing and highlighting your skills on LinkedIn. If you have more questions about your online presence, feel free to check-out our Coffee With A Consultant episode that talks all about your digital personal brand. If you’re yearning for more feel free to tweet us your questions! Stay tuned for next month to hear and announcement from Donna Gaines, our founder and leading lady! And as a teaser, can you guess who from our thirty three year past could possibly be bouncing back into the Gaines game? Find out the answer to both of these questions in next month’s vlog! We are always trying to keep up-to-date on new and interesting jobs. So we decided to share with you the top 10 hot job titles that barely existed 5 years ago. Check it out and let us know how many people you know with one of these titles. Happy Friday!